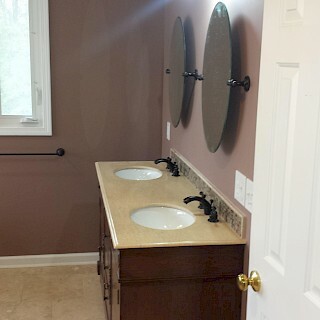 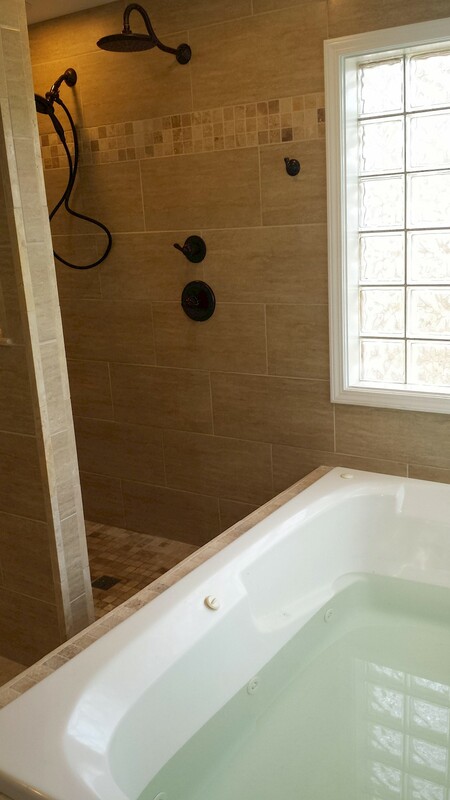 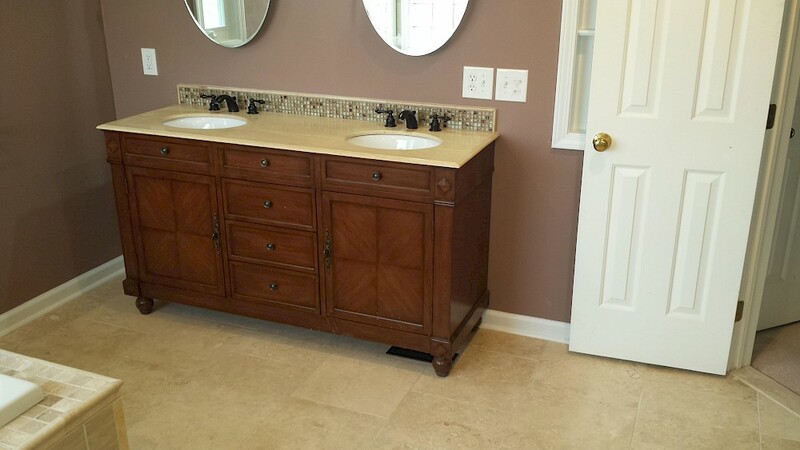 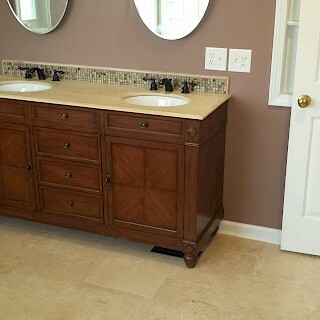 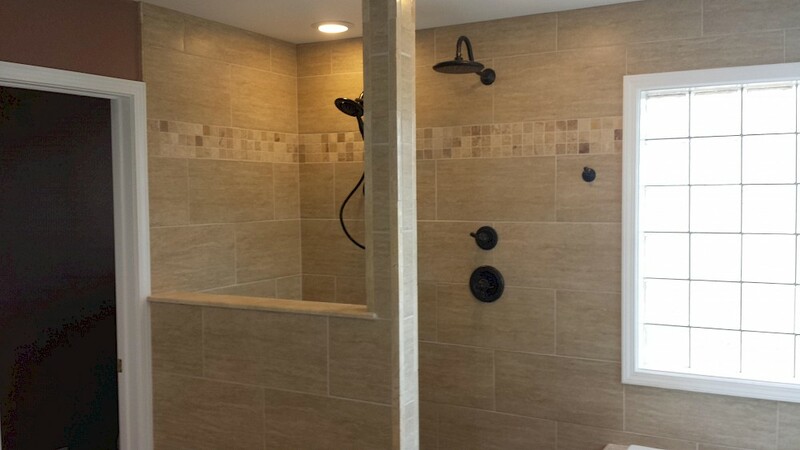 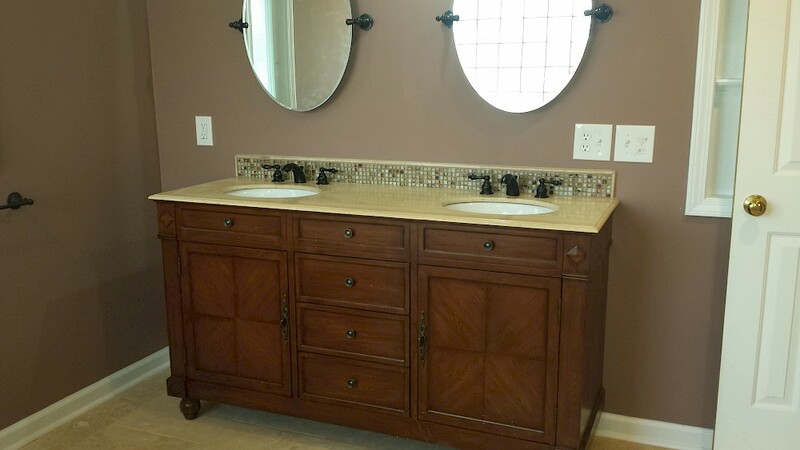 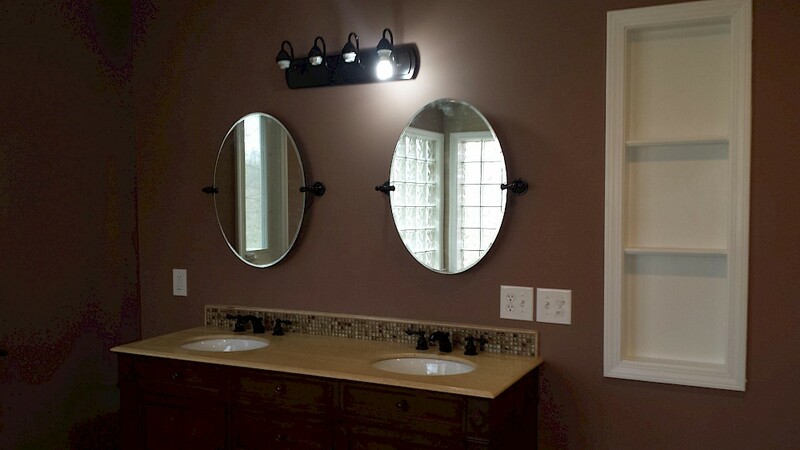 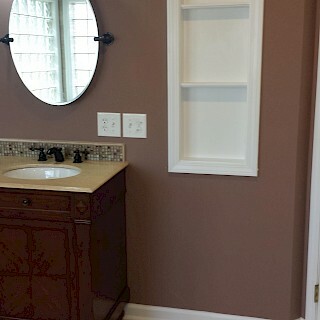 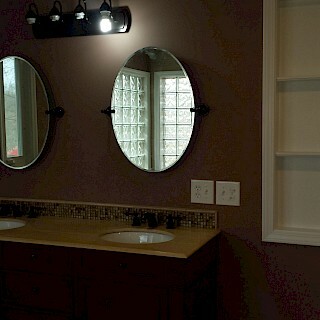 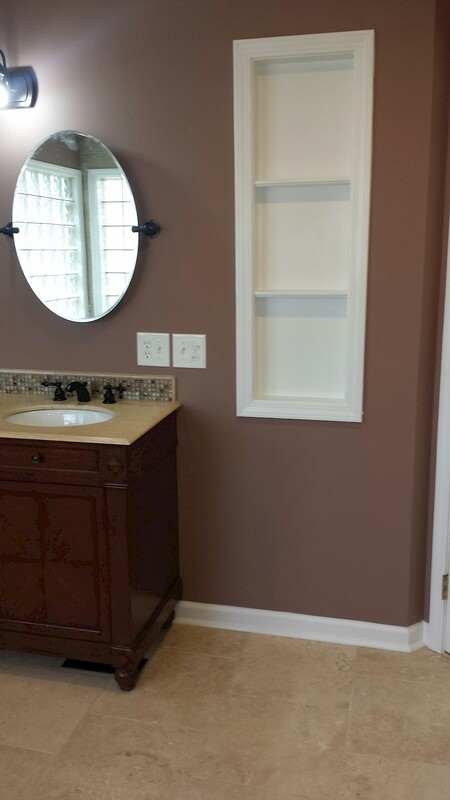 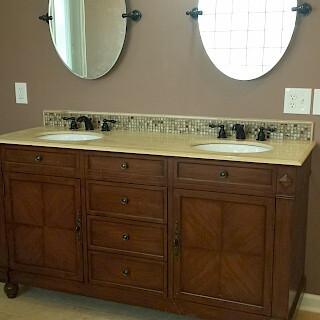 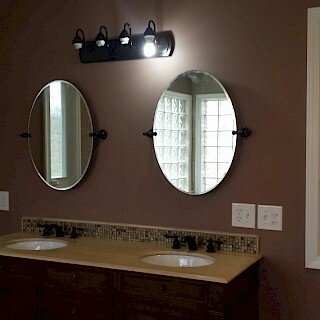 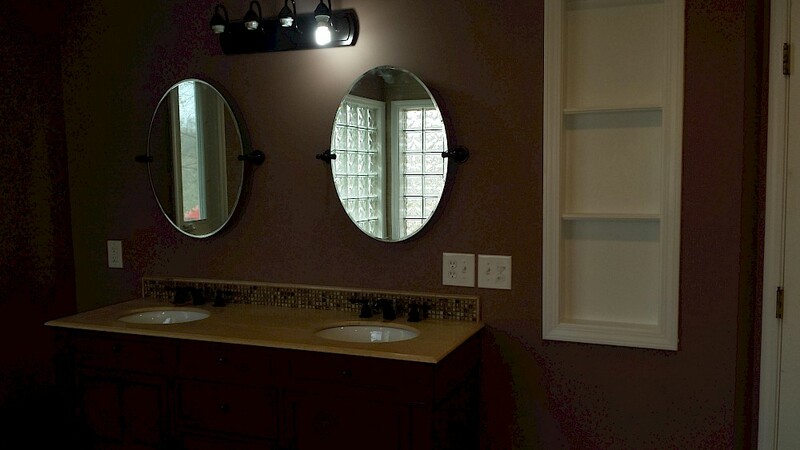 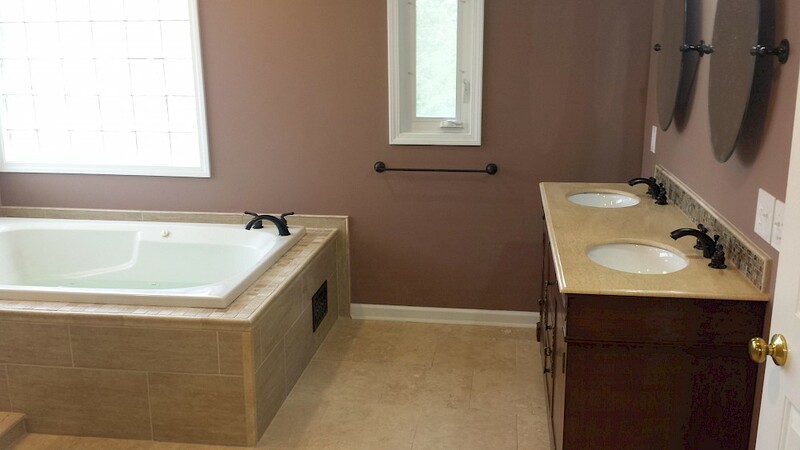 Exemplar Carpentry did everything from start to finish in this Ann Arbor master bathroom renovation. 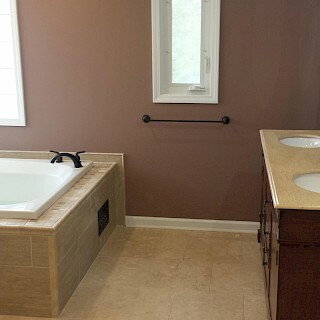 The previous water damaged subfloor was removed and replaced. 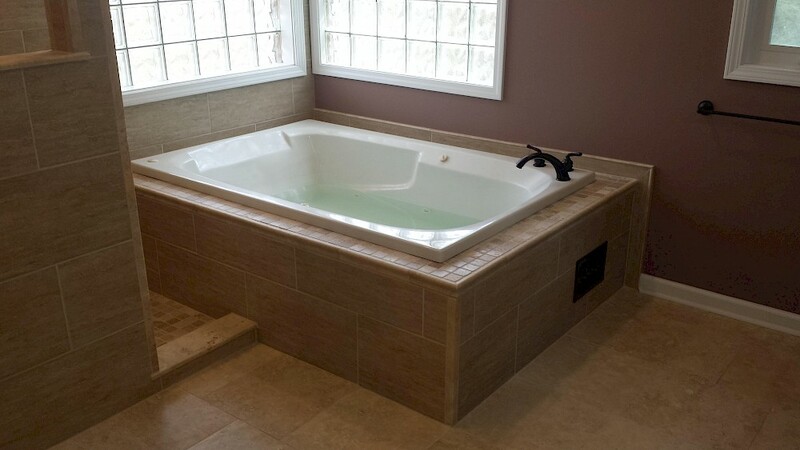 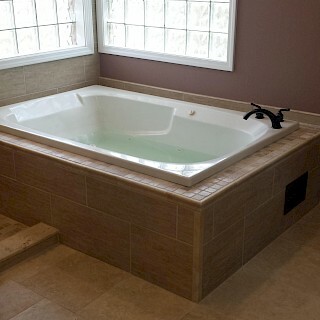 The jacuzzi tub was uninstalled and rearranged within the room. 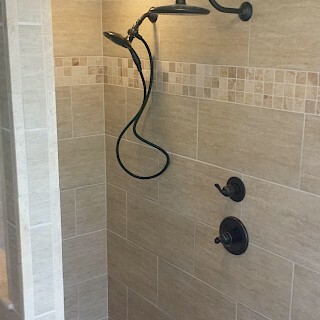 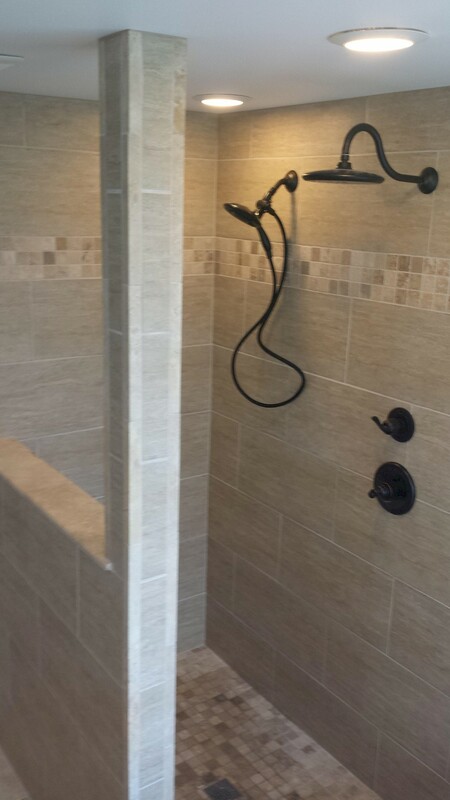 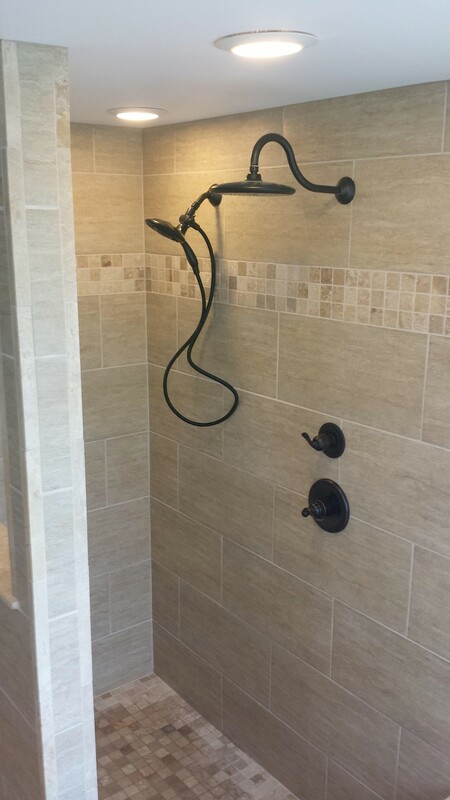 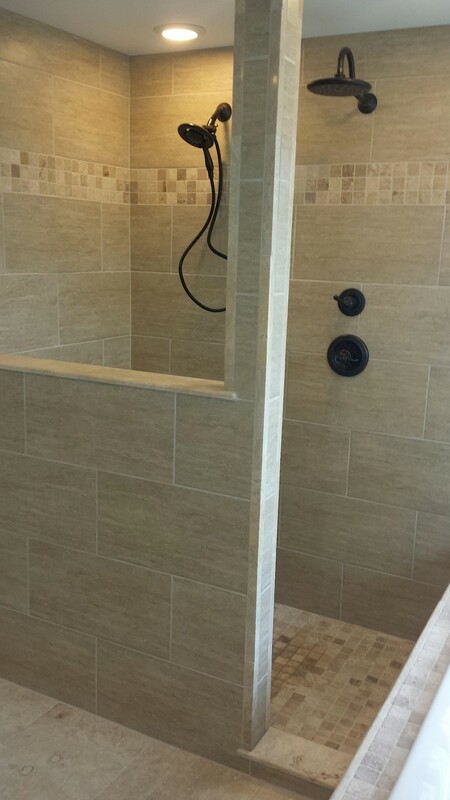 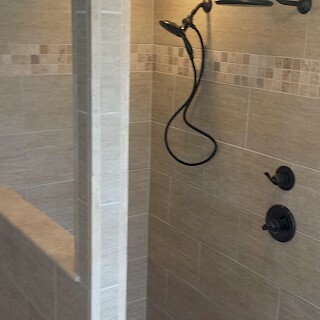 The cramped existing shower was taken out and replaced with a walk-in shower with top end ceramic tile and a dual shower head. 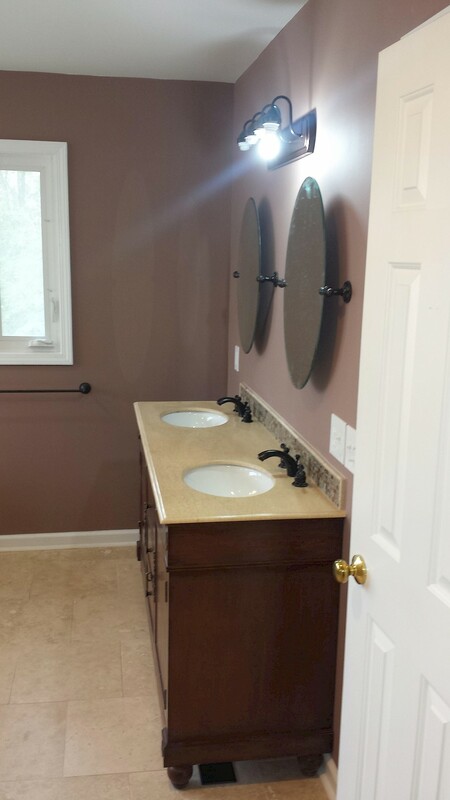 The plumbing and electrical both were redone and brought up to current guidelines. 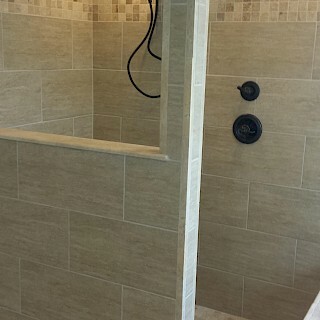 The room was reframed and spray foam insulation was added. 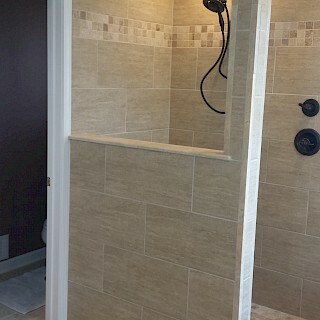 The drywall was installed and professionally finished while the priming, painting, and tile work were all elegantly done. 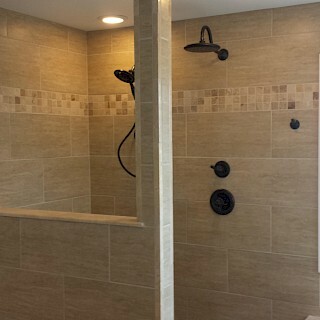 Do you need a quote for your project? 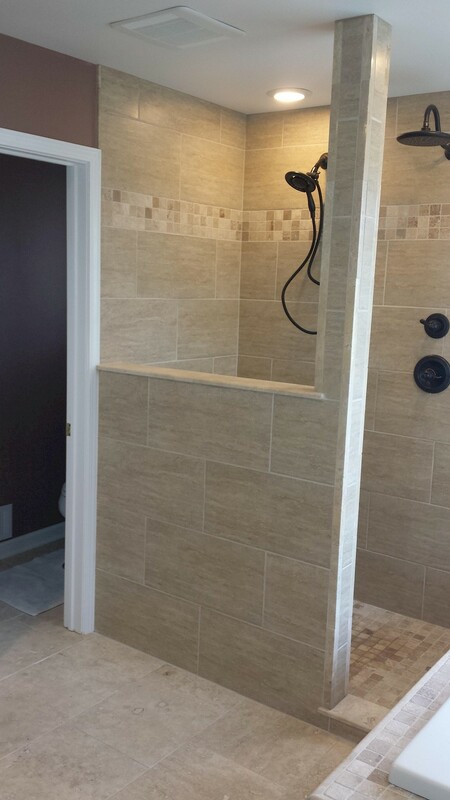 Simply fill out this form with your project details and we'll get back to you within one business day!